Nintendo published today the Fiscal Year Earnings press release, announcing to have shipped 2.74 million units of the new Switch console. The company called this “a promising start” while adding that flagship launch title The Legend of Zelda: Breath of the Wild sold 2.76 million units on the Switch as well as 1.08 million on the WiiU, for a total of 3.84 million units. 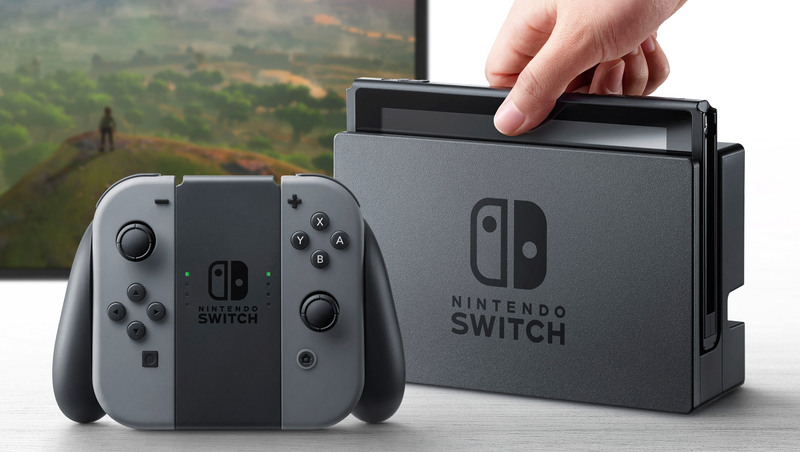 Nintendo expects Switch hardware sales to reach at least 10 million units by the next fiscal year, though this seems like a conservative estimate. They’ve also detailed their plans to keep the momentum, including a “continuous stream of third-party games”; software sales for the platform in FY17/18 are estimated around 35 million units. Super Mario Run was also mentioned as a title that “elicited a fantastic response from consumers worldwide”. Going forward in the smart-device business, Nintendo plans to expand in this particular sector thanks to the experience gained so far by providing new mobile games while continuing to support those that have been already released.